a London base. Having qualified as a solicitor I decided to follow my passion. 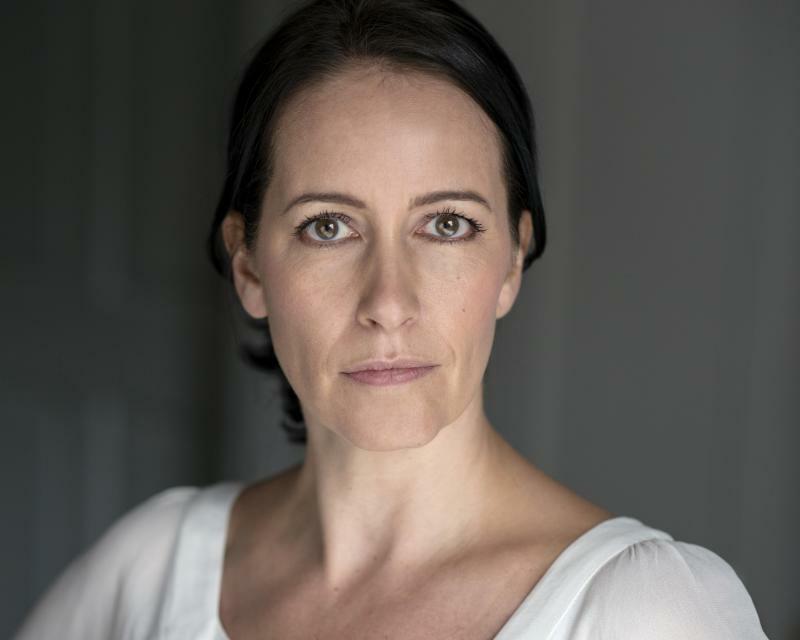 I am continually looking to improve my skills by attending regular classes, reading books and keeping in contact with other actors and enjoy every minute of taking in the challenges before me.